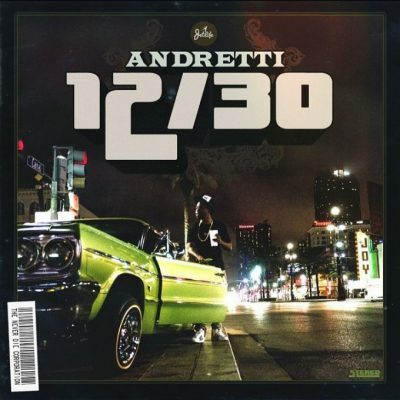 Curren$y has had great year! The rapper put out a mixtape almost every single month. Today, he releases the final one. 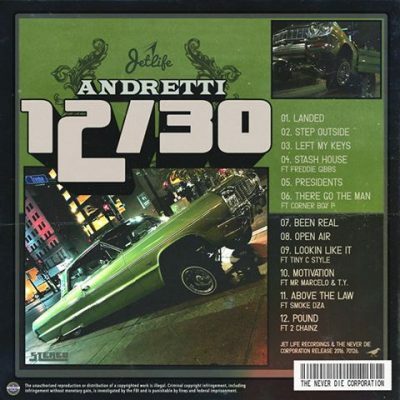 Andretti 12/30 comes with 12 songs and guest appearances from 2 Chainz, Freddie Gibbs, Smoke DZA and more.